Bimini Top To Provide Ample Shade For Your Guests. All U.S. Coast Guard Safety Items including Life Jackets, Flares, Air Horn, etc. Unlimited Ice as well as small cooler for your drinks and food. All Boats are cleaned after every trip, so expect a nice clean boat when you arrive. Instruction from one of our U. S. Coast Guard-certified captains on how to operate our boats and local knowledge of the best spots to visit. Our captains are available upon request for an additional fee. 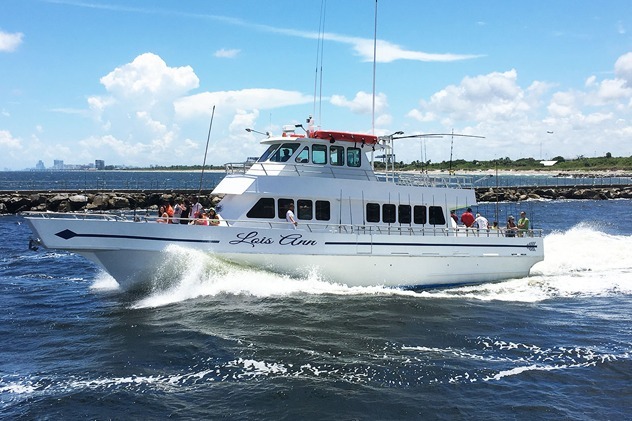 Must have boating experience to operate boat (if not, our friendly and fun captains are available upon request at $35/hour). 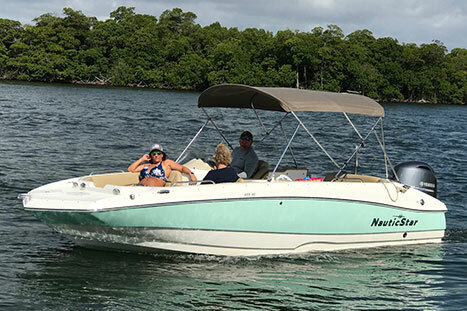 In order to operate a motorboat of 10 horsepower or greater, Florida law requires anyone who was born on or after Jan. 1, 1988, to successfully complete an approved boating safety course and obtain a Boating Safety Education Identification Card issued by the FWC. 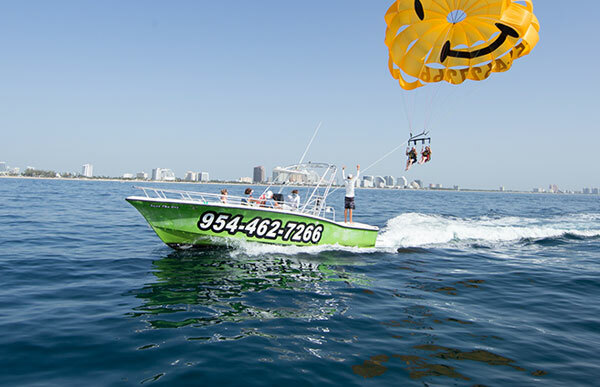 All boats must remain within our beautiful Intracoastal waters and not venture out into the Atlantic Ocean. No water skiing or towing of any kind is permitted. Cancellations must be made at least 7 days in advance. Cancellations made within 7 days or fewer of your reservation date cannot be refunded. No-shows are also non-refundable. 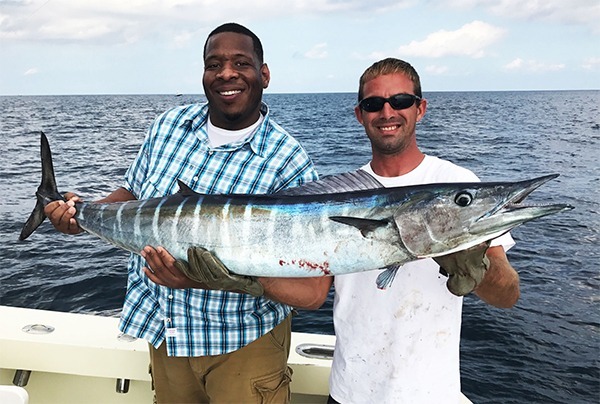 Fort Lauderdale is home to some of the best sportfishing in the world and RentalBoats.com is your key to unlocking world-famous offshore bluewater angling. 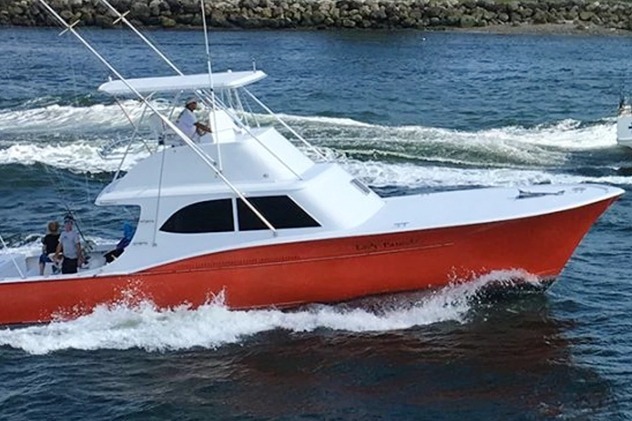 From Sailfish, Monster Tuna, Sharks, Wahoo, Mahi Mahi, Kingfish, Barracuda and many more species, RenatlBoat.com will ensure a great time on the water with your family and friends. 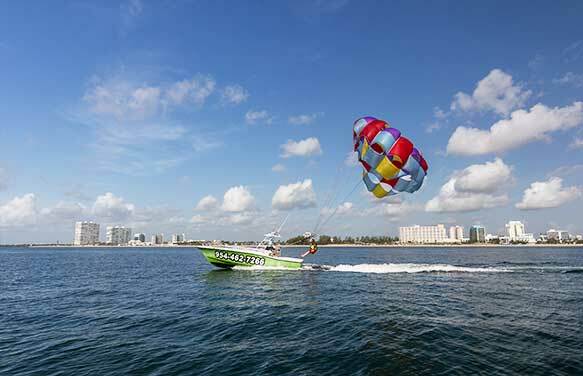 Now that you’ve seen Fort Lauderdale Beach from above on our Parasail Experience, it’s time to carve up the ocean and unwind on the water aboard RentalBoat.com’s top-of-the-line Wave Runners. You’ll get to explore our 10 square mile “liquid playground” at a blistering speed, a leisurely pace and everything in between. 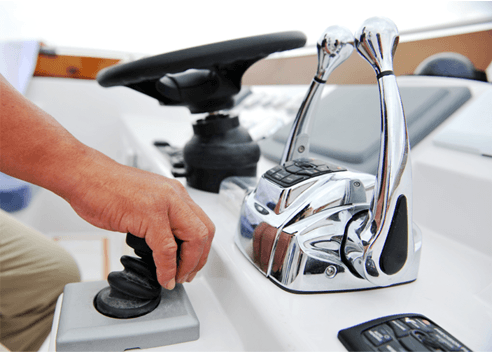 Are you new to boating? 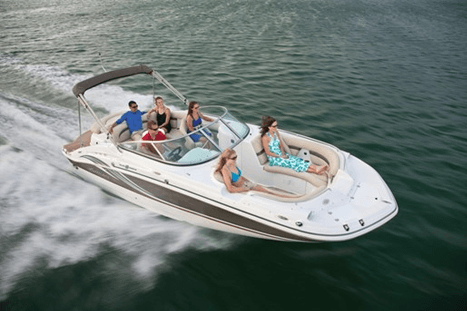 Maybe you are looking to buy a boat, but don’t have any boating experience. 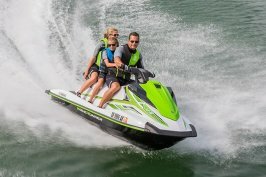 Here at RentalBoat.com we have the top South Florida boating course that was designed to get you on the water and handle a boat like a pro. Join our newsletter for special offers and the latest in our watesports community. We promise to only send you the good stuff.